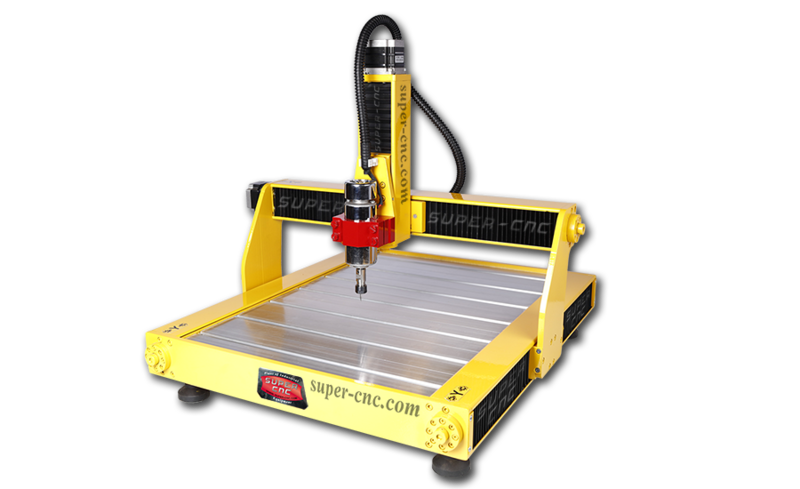 The new development of plant of industrial equipment "Super CNC" is a Mini CNC Router - "CNC mini". 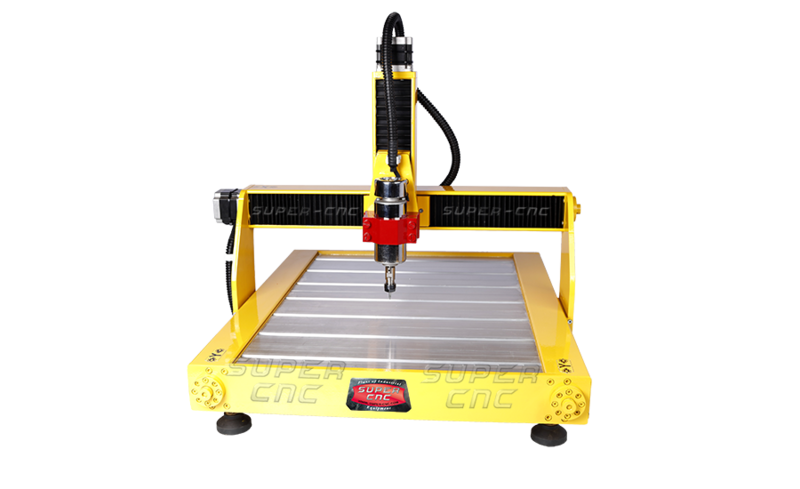 This table CNC router for wood is perfect for home use, the development of CNC, and teaching children programming and robotics. The plant offers a mini milling machines with the following dimensions of the working field: 350*350*50, 350*350*100, 400*600*100, 400*600*150, 450*450*50, 450*450*100, 600*800*100, 600*800*150, 680*680*100, 680*680*150, 800*1200*100 and 800*1200*150 mm. 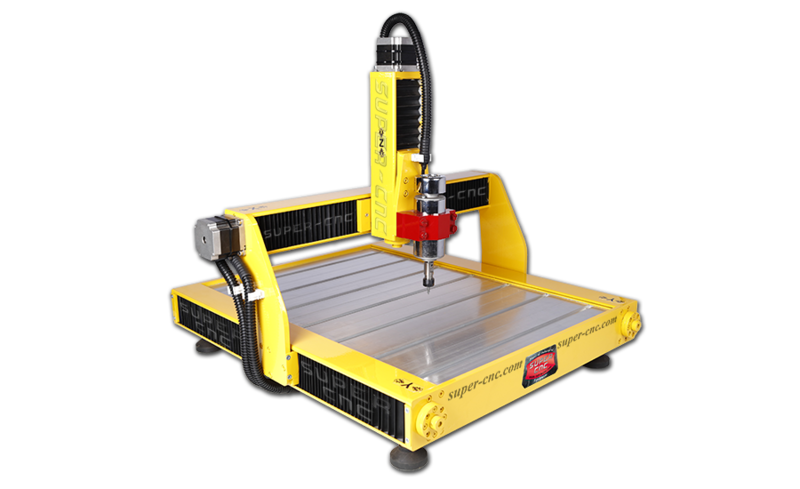 Tools can be aquipped with the complete set of stepper motors or servos, also is possible to install rail or round guides. 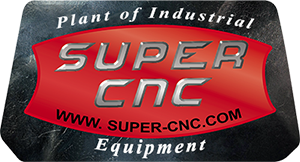 The plant "Super CNC" offers different models of the tool with spindle capacity of 400, 800 or 1,500 watts. Also is possible to set 4 axis of rotation for manufacturing products of circular cross section, and the rotary head (4 and 5 position) to produce items of more complex shapes.